Navigating the challenges of being overseas and helping to educate people more about birth and family support. What inspired you to take on the task of running an MBRN Chapter? Being overseas, you lose that immediate support of family. I wanted to help families find that support that they need during pregnancy, birth, and beyond. Being able to work with my fellow doulas to offer birth talks and get togethers and diaper changing and breastfeeding tents at events has truly been amazing. Our goal is to help people. If it is 2 people or 20, helping is helping! I think postpartum support is seriously lacking. Sometimes people “help” but they really just want baby time. And a lot of the time, a new mommy doesn’t feel like they can ask for help because there is this idea that motherhood is supposed to be all sunshine and rainbows. Ask for help. Take a break. The fear of deployment or TDY and being away from family. 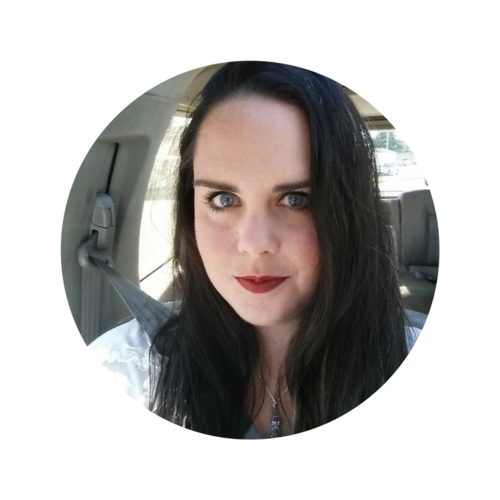 PCSing while pregnant which means switching OB/midwife, doulas, pediatricians, everything. I feel that here, doulas are misrepresented. 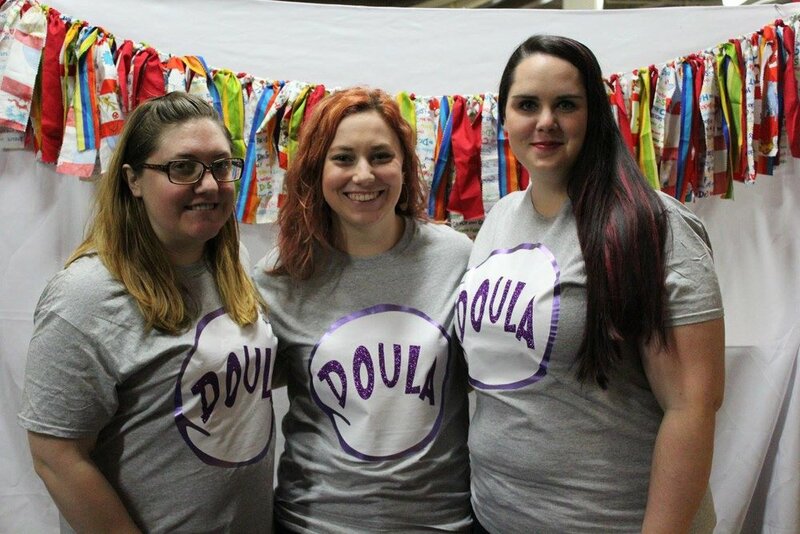 People have this “idea” of what a doula is or isn’t and we just want to break down those walls and show people that doulas can be helpful to anyone. There isn’t any one kind of mom that doulas are best for, a doula can help you in your situation. Share with us something inspiring your team. What are some of the volunteer efforts and ways you’ve given back to your community? I am most proud of our diaper changing and breastfeeding stations at festivals. We’ve done it twice, at our Air Fest and again at American Day. The response was amazing! People were so happy to have a place to change and dispose of their baby’s diapers. We had a curtained off area for those who wanted privacy to breastfeed, but also just chairs for those who just wanted a place to sit and relax. I hope that someone will continue to offer these booths after we all leave, it was a great asset to the community. Pictured left to right. Chantell Garrison of Serenity Birthing, Rebecca Goebel of Love is Patient, Samanth Pearl of The Pearlescent Doula. One word of advice: What is one word of advice you’d give to your community? Be there for each other. We are all in a similar situation and we all need support. Your 3 or 4 years here will go by so quickly, make friends, get out and see the world!